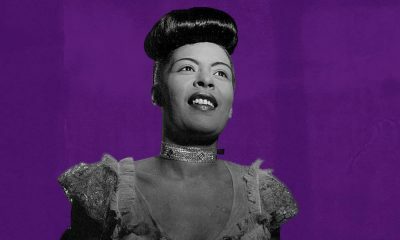 As one of the most influential forces in music and culture, here is infographic snapshot of historical milestones that helped to bring about the blues. 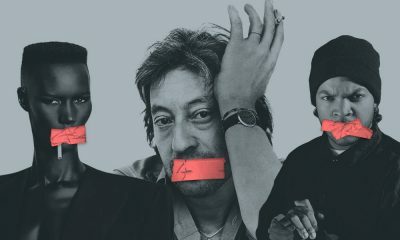 A question of boundaries lays at the heart of music censorship, but artists have always pushed back, fighting for the freedom to express themselves. 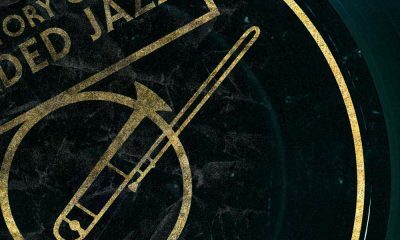 Near the end of her own tragically short life, Janis made a remarkable gesture to honour one of her blues heroines. 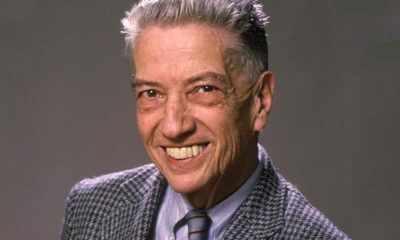 As talent scout, producer, musicologist, broadcaster, journalist and mentor, Hammond helped the world to discover some of the greatest musicians of all time. 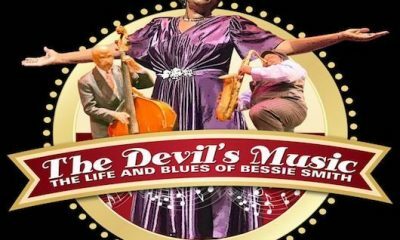 A new production of The Devil's Music: The Life and Blues of Bessie Smith has had its US west coast premiere. 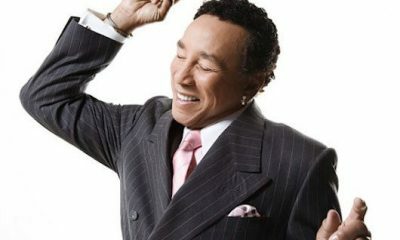 Motown giant Smokey Robinson has been named as the Rock and Roll Hall of Fame’s latest Music Master, the 20th artist to be so honoured. 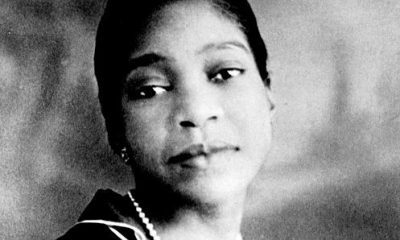 ‘Bessie,’ the HBO movie starring Queen Latifah as Bessie Smith, will air on the network on May 16, and we have the trailer for it here.